Tapjoy’s Mike Lisavich, Group Product Manager, shared his thoughts on all things AI-based bidding, the role of creative in the outcome of bids and his personal favorite casino game. Please tell us a little about yourself and your role at Tapjoy. 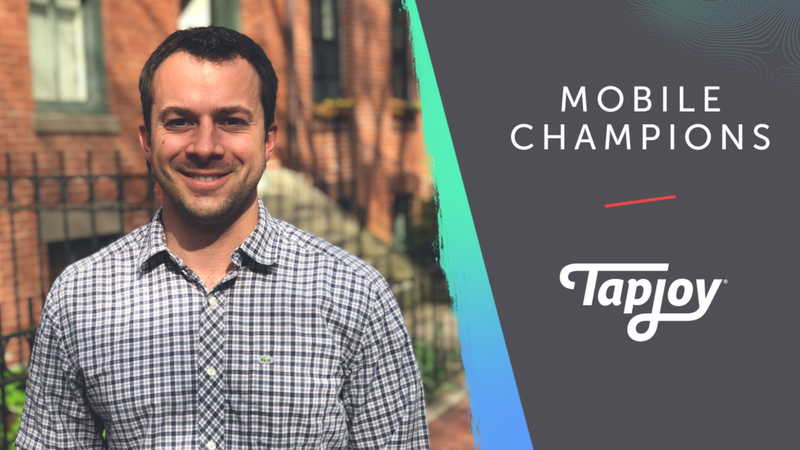 My name’s Mike Lisavich and I’m the head of demand products at Tapjoy, which basically means I oversee all the work we do on ad products, videos, and digital creatives. My team is mostly developers, and we spend a lot of time trying to solve problems that publishers and advertisers deal with when trying to reach users at scale. We also build Tapjoy’s dashboards and reporting APIs, and we maintain the integrations we have with mobile measurement partners. We’re fairly autonomous, which means we get to tackle some very interesting challenges. 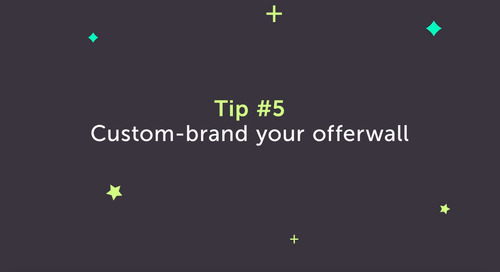 Right now we’re heads-down on things like goal-based bidding and playable end cards for games and brands. Can you please describe your thoughts on the current challenges and opportunities ad-tech/mar-tech companies face regarding the role of machine learning? I’d say the biggest challenge people face is finding the right balance of machine learning versus traditional optimization. We actually have a pretty significant head start there. 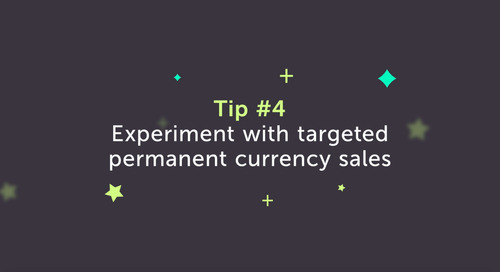 Tapjoy’s algorithms for our video and offerwall products have been driven by machine learning for years. We invested early and it’s paid off big time by keeping our buying processes efficient, saving us manpower, and letting us gain insights that we otherwise wouldn’t have been able to. Those are the same opportunities I think a lot of folks are trying to realize. Where it starts to get particularly challenging, and what we’re particularly excited for, is when advertisers push for goal-based deals in machine learning-powered products. Those sorts of downstream models make bidding and optimization particularly challenging, but we’re already exploring this with some help from our data science team, and it’s going well. What’s the biggest challenge in developing an AI-based system for bid rate optimization and targeting? There are two main challenges, and the first is privacy-related. Any sort of data science — AI-based or otherwise — is only as effective as the data it has access to. 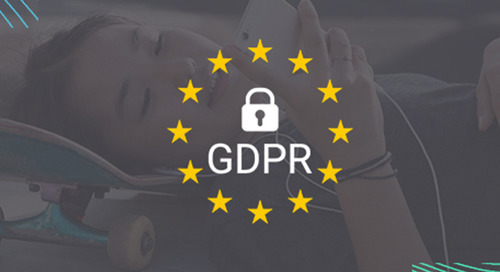 Data privacy legislation like the GDPR puts hard limits on that. The mandate then becomes “do more with less,” but once certain data points are off-limits, there’s only so much you can do. Having to triage optimization and targeting tasks based on fundamental data availability makes predicting efficacy far more difficult. Don’t get me wrong, privacy is important and I’m glad the discussion is being had, but a lot of the surrounding nuance hasn’t yet reached the public consciousness. My hope is that privacy and innovation are able to find a balance that allows for the best of both worlds, and that the proper security measures are taken. I really think there’s the potential for a win-win outcome. The second biggest challenge I’d say is probably event-based targeting. 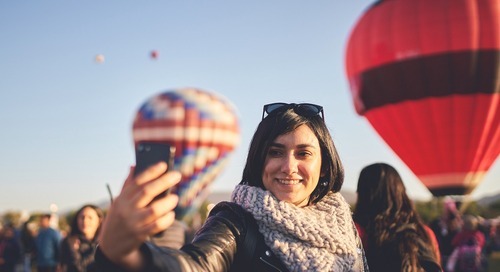 There’s mounting interest from publishers, probably due to similar functionality available from companies like Facebook, for the ability to target users based on in-app behavior. The sheer volume of touch points across disparate systems can make for a pretty tangled process that only a few firms like us can unravel, but AI can help. 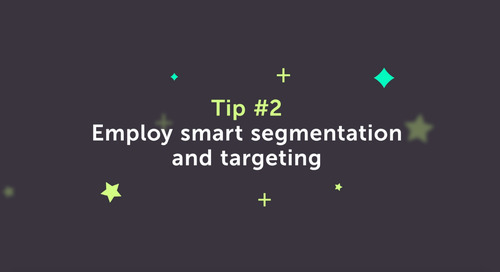 It can be used to power things like behavioral analysis and psychographic profiling that have the potential to be huge time savers, while making advanced targeting strategies more widely available. There’s a lot of links in the chain that ultimately need to lead back to an advertiser, but AI is making that more and more approachable. Do you think AI-enabled computers will one day take over the media buying process completely? I doubt anybody will be comfortable handing over the reins entirely, so there’s always going to be some sort of human element, but the industry is definitely trending towards programmatic practices that go layers deep. Advertisers are accustomed to buying users based on variables like device model, country and publisher app, and that’s only possible in the programmatic world. It’s also what allows us to optimize extremely well within our own network, but we have to consider the fact that some of our advertisers want us to be efficient against other networks as well. We’ve learned to always focus on our customer and the problem they’re trying so solve, and that will always require some level of human involvement. How does ad creative factor into it? What role does creative play in deciding the outcome of a bid? How can that be optimized programmatically? Creative will always play a huge role. No matter how powerful the technology gets, all it can do is find the right audience. Creative closes the deal. 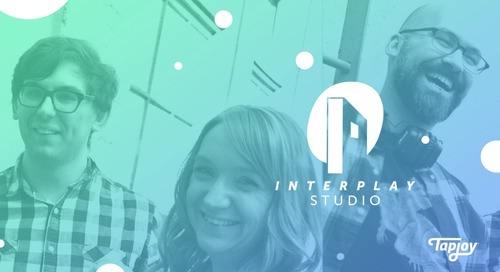 That said, we’re cooking up a lot of fun new technology that allows creatives to explore new vectors of approach. 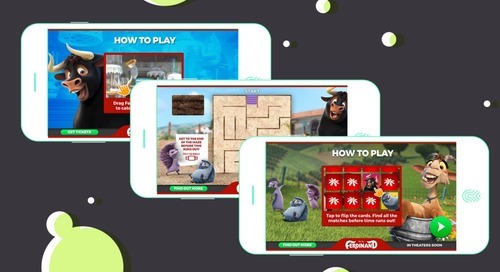 Things like interactive end cards and playable ads have the market excited, especially among certain mobile gaming genres. 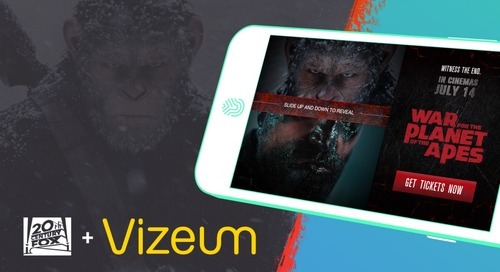 They seem to be an especially great fit for games with clear, concise, intuitive mechanics because those are the ones that are producing some of the highest performance numbers we’ve ever seen. We’re still having a lot of fun fine-tuning the balance between content and these new mediums, and machine learning has been a big part of that. It allows us to quickly discover what works for which types of users, and how to prioritize different data sets when setting up optimization. 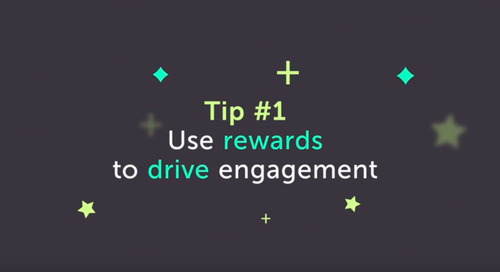 What can advertisers do to make their bidding more effective? I think just investing the time in really getting to know your product. When advertisers know which metrics are most closely correlated with value, say 7-day retention for example, they can really zero-in on who it is they want to reach without wasting resources on reaching the wrong audiences. What insights and data are most important to advertisers today, and what ad products solve for this? Most advertisers are primarily interested in a clearly illustrated path down the funnel, all the way to positive ROI. Years ago this would have required us to rewrite reporting APIs, and data wasn’t as free-flowing, but industry attitudes have thankfully changed for the better. They’re also really interested in data transparency for comparison purposes. Most mature advertisers are operating across multiple networks, and they want to be able to see how we stack up, which is completely understandable. We’re also hearing a fair bit of demand for self service tools that allow them to change bids and see where their impressions are coming from. As far as the products that enable that, there are a few popping up, but we’re in the middle of building out a whole new ad reporting API that’ll include a lot more detail on things like that. 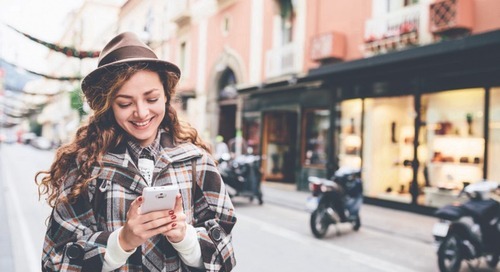 Video advertising is a bit of a commodity within the mobile marketplace. 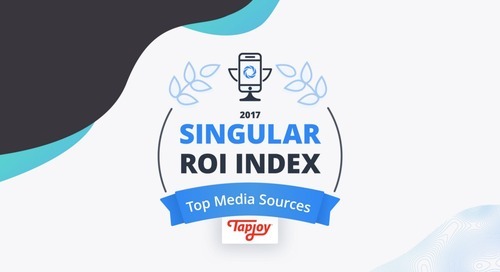 What is your team doing to make Tapjoy’s video offering and ad creative stand out? Anyone can deliver impressions. Installs tailored to in-app goals, on the other hand, are a much bigger ask, and it’s there that we’re focussing the bulk of our efforts. Our investments in data science, machine learning and innovative formats allow us to deliver users that are much more likely to take specific actions. It’s the specialized caliber of install that makes us stand out. Before Tapjoy, you co-founded a mobile app that connected people through common friends. (The business, Rekindle, was sold to HubSpot in 2015.) 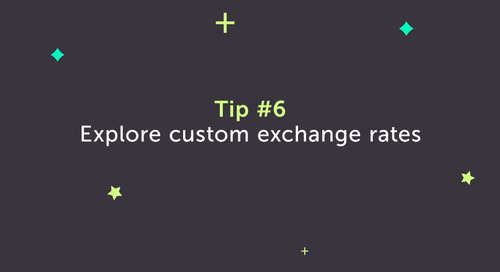 What did you learn during your experience there that helps you in your role at Tapjoy? Startups teach you to be scrappy. When you’re on a small team, and you’re looking at the ends of very real financial runways, it creates a sense of urgency that you just can’t fake, especially as a founder. 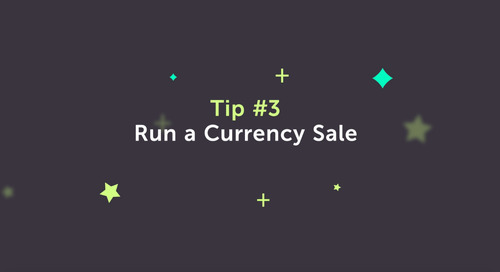 It forced us to chase faster, make smarter moves, and always keep the customer in mind. 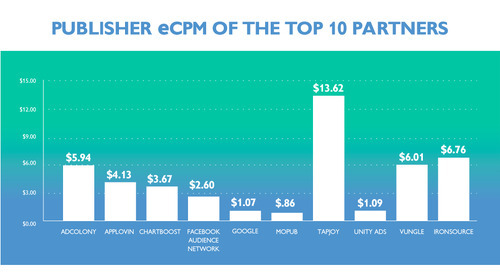 All of those values have found a place in the Tapjoy culture, in one form or another. Internally, we have this design standard called “Minimum Lovable Products” where it’s not just enough for a product or feature to satisfy a customer — it has to delight them. It’s that emotional reaction that we’re always looking for, even if it’s just from a prototype. Having a tight customer feedback loop is the only way to be successful, which is why we’re always working to solve problems in partnership with our customers. Anything else is a waste of time and money. And now for the really important question. We hear you’re a fan of social casino apps, so what’s your favorite casino game? On my mobile device, I’ve been enjoying a bunch of premium poker games, but if I’m actually in a casino, nothing beats a bunch of friends crowded around a craps table. 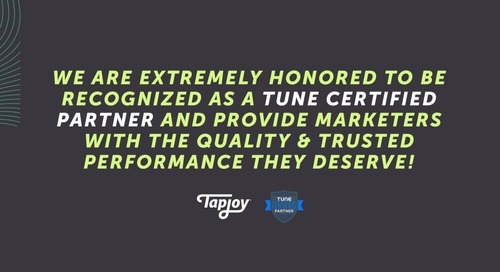 Tapjoy Is Now a TUNE Certified Partner!